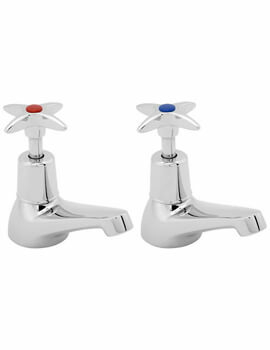 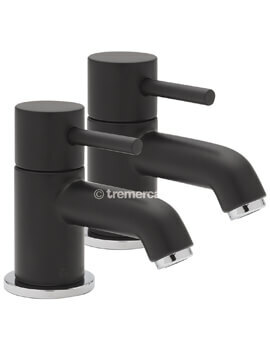 Give your bathing moments a scintillatingly refreshing boost by installing this designer pair of Thermo Aquataps from the impressive Aquamixa range of Aqualisa, the aqua accessories brand preferred by thousands of satisfied buyers in the UK. 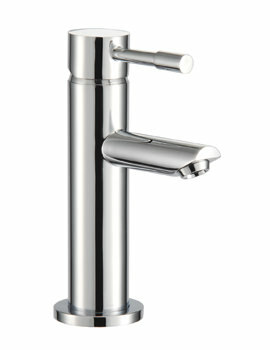 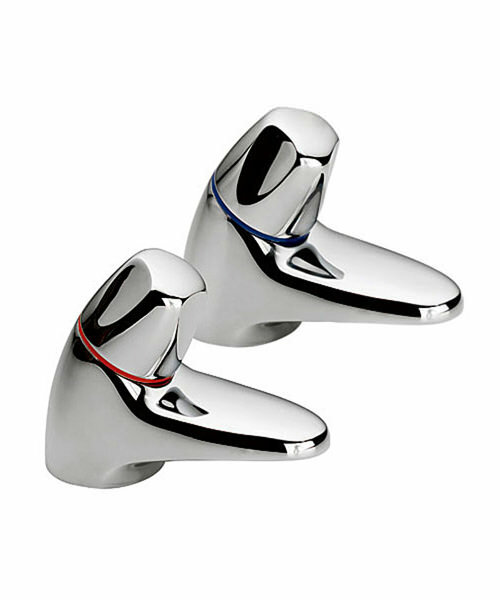 Finished in gleaming chrome, this aqua tap is easy to use even with soapy hands. 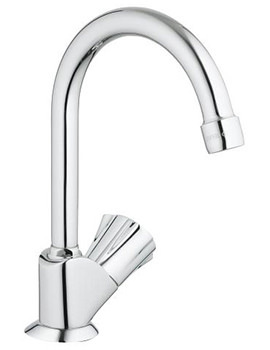 Crafted from premier quality brass, this aqua delight will provide you with robust performance over many years. 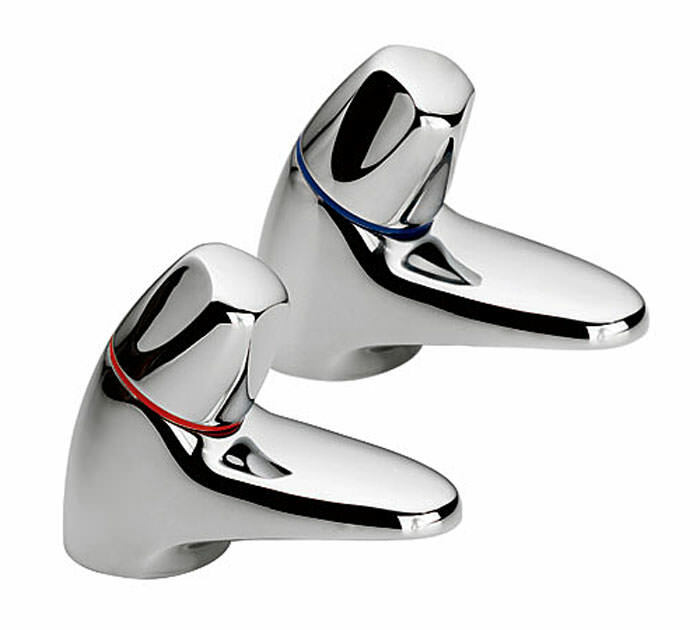 Aqualisa provides 3 years’ guarantee on this Aquatap.